4k00:16Extreme closeup of Fly perched on leaf grooming. .
4k00:12 Hymenoptera drinking water in the lotus pond where the fish swim. 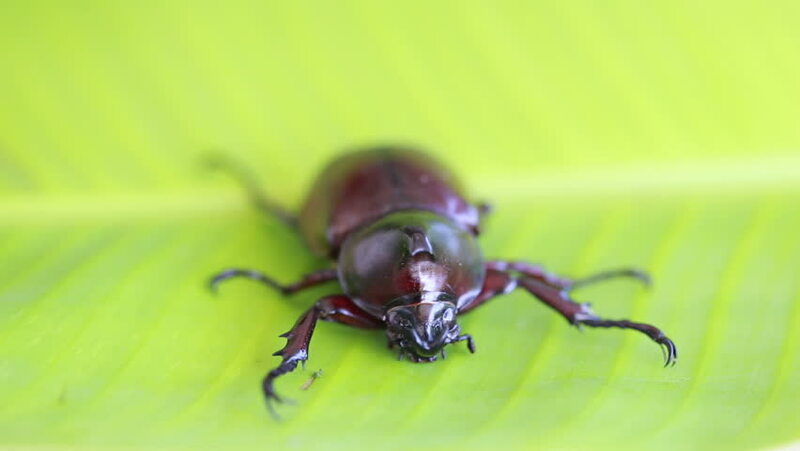 hd00:07Beetle with red and black back crawls on large green leaf. Strangalia quadrifasciata.